BOX.48, Dr. William Hale, Rev. 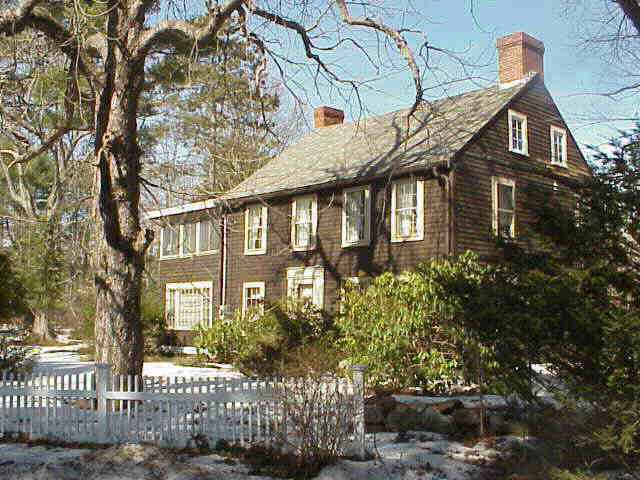 William P. Alcott House, 2 Elm St, 1770: This house was erected by Dr. William Hale about 1770. In that year, he married Anna Porter of Danvers, and commenced the practice of physic in Boxford, where he was born in 1741, being son of Thomas Hale. He died in 1785, in his forty-fourth year, leaving two young daughters. The following obituary notice of Mr. Hale is found in the Salon Gazette for August 16, 1785 : “Died at Boxford, after a long indisposition, Dr. William Hale, in the 44th year of his age ; who, for almost twenty years, was a skillful faithful and successful physician.” Doctor Hale’s widow married Capt. William Perley who lived at No. 75. Captain Perley sold the place to Samuel Holyoke in 1801, and in 1814 he sold out to Tobias Davis, a sea-captain of Salem. 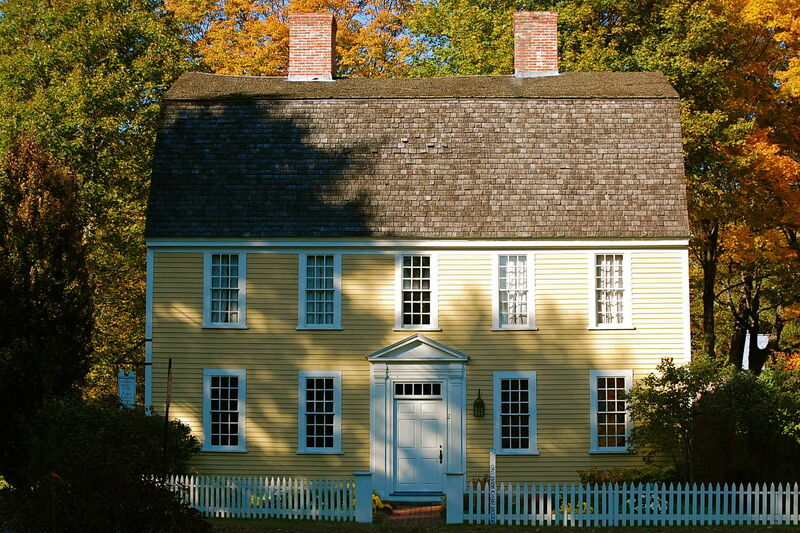 In 1826, Captain Davis returned to Salem, and sold the place to Col. Charles Peabody. While Rev. John Whitney preached here he boarded with Mr. Peabody. (from The Dwellings of Boxford, by Sidney Perley). BOX.64, Sawyer House, 21 Endicott Rd, Boxford MA r 1715: The Sawyer House, built in the first quarter of the 18th century, may have begun as a single-cell house that was enlarged to a 5-bay, central chimney, lobby-entrance, two-story, double-cell structure, as the principal rafters show evidence of collars on only the left side for the principal and purlin system. The right side appears to be the earliest core of the much-enlarged house. The house was apparently built on land formerly part of the Gov. Endicott grant of the 17th century. Sidney Perley assigns the date of first construction to Stephen Gould ca. 1750. The farm was later owned by the Kilham family until 1802, when it was purchased by Dr. George Sawyer. It was in the Sawyer family until 1940, during which time it acquired the Mt. Vernon-like portico. BOX.22, Lawrence Rd, Boxford MA 1730. This house was moved to the present site and reconstructed by Earl Newton. BOX.23, John Boardman House, 6 Lawrence Rd, Boxford MA r 1745: The John Boardman House has late examples of First Period framing and transitional decoration. The building was restored by the well-known mid-20th-century restorer, Earl Newton, with the guidance of Abbott Lowell Cummings. The house is a classic 18th-century “saltbox”, originally located in Saugus, Mass., near the 17th-century William Boardman House. It was moved in 1956, and a long one-story gable-roofed addition was built connecting to the right hand rear corner at that time. The brick central chimney, an exact copy of the original, is new.The John Boardman House is a transitional house with extensive First Period features, built in Saugus ca. 1740 in a style looking back to the home of William Boardman, John’s grandfather. It began as a double-cell central-chimney house of lobby entrance plan without leanto. The right (east) room has all its framing exposed, with no chamfering on the summer, but a flat chamfer on the chimney girt, a vertically-sheathed mid-18th-century fireplace wall of feather-edged boards, and a fireplace based on the original with square jambs and a beehive oven at the left corner, (like those of the 17th century, but of reduced width.) The staircase in the entry hall has a late First Period style original closed string, triple-run staircase without balusters, and a turned newel post. In the chamber above the east room the tie beam is exposed, and possibly reused, with a narrow flat chamfer ending in a lamb’s tongue stop. The left (west) chamber was originally unfinished; there is whitewash residue on the studs and wall fill; the room was built without a fireplace. The roof was replaced before the building was moved. The Holyoke-French house, 2 Topsfield Rd. 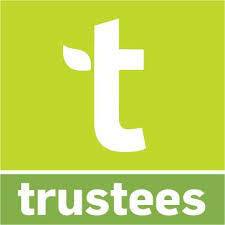 is maintained by the Boxford Historical Society. 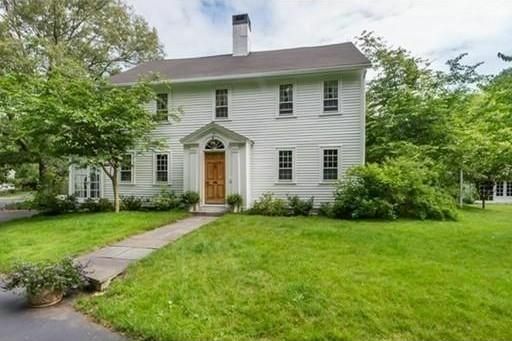 Located at 2 Topsfield Road in East Boxford Village, it was built in 1760 for Rev. Elizur Holyoke. It remained in the Holyoke family until 1866, when it was sold to Elvin French. The house was bequeathed to the Boxford Historical Society upon the death of Gertrude French in 1942. The house now serves as an exhibit and holds some original furnishings as well as many artifacts representative of historic Boxford. Why do you not have my old house I grew up in on Spofford Road as a historical house? it is a quarter mile up the road from the Adams( Crosses) house and we understood that was an Adams house as well. Rolf and Sally Peterson bought it in the 50’s and at that time it was about 150 to 200 years old? This list is from the Massachusetts Historical Commission. Please provide the address, a photo if possible, and any information that I can add to it. My wife’s ancestral home is the Stanley-Lake House in Topsfield. That was the second house built on that farm. She is related to most of the old familiesTown Towne,Gould, Redington, Wilde, Dorman, Perkins, Wood, Andrews etc. 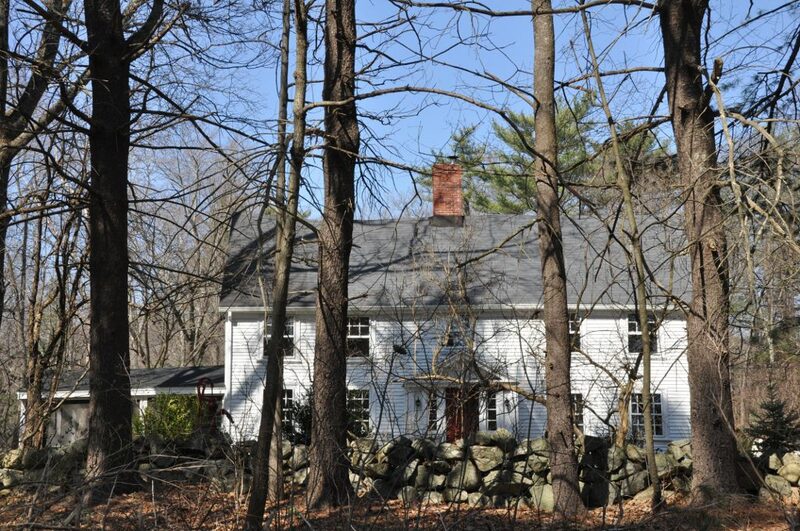 These old families stayed on in the border area abutting Topsfield – Boxford for many years. Topsfield was the back lots of Ipswich. 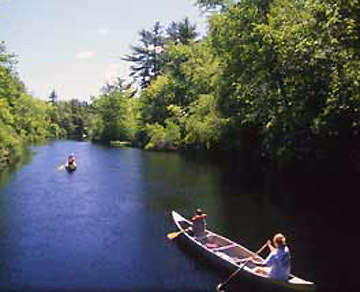 Boxford was the back part of Rowley. We visited the Parson Capen House just recently.